Woodlawn’s career reached its apex in the 1970s; however, she had recently returned to the screen, appearing in two episodes of Transparent. Variety reports that Woodlawn had been suffering from cancer after many years of alcohol and substance abuse. Born Haroldo Danhaki in Puerto Rico, Woodlawn moved to New York City from Miami, Florida. 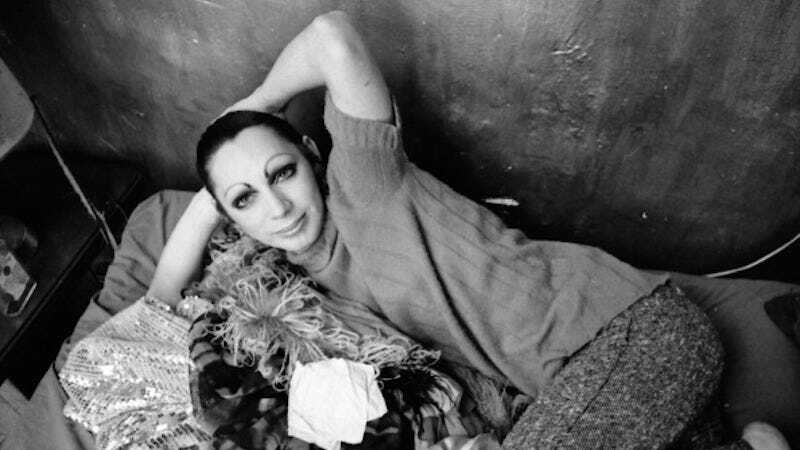 She changed her named to “Holly Woodlawn” after meeting Warhol and soon began to make a splash in the underground film scene, starring in films like Trash and Women in Revolt. Woodlawn died in Los Angeles, receiving a hospital visit from former costar Joe Dallesandro before she passed.